Peace Church is a welcoming evangelical church in the West MI area that loves God, believes the Bible and wants people to have a real relationship with Jesus. Our vision is to become a Biblically–centered community of faith where everyone, empowered through prayer, is equipped to know Christ, grow in Christ, worship Christ, serve Christ and share Christ. 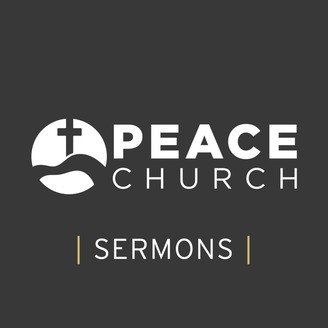 Pastor Adam Barr preaches on the resurrection of Jesus Christ in Luke 24:1-12, examining how the Gospel enables us to live lives that are unbelievable. 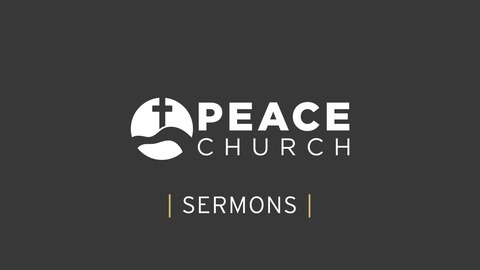 This sermon was preached on April 21, 2019.